A short sale is a sale of real estate in which the proceeds from selling the property will fall short of the balance of debts secured by liens against the property. In addition,Â the property owner cannot affordÂ or choosesÂ not toÂ repay the liens full amounts. Therefore,Â the lien holders agree to release their lien on the real estate and accept less than the amount owed on the debt. Any unpaid balance owed to the creditors is known as a deficiency. Short sale agreements do not necessarily release borrowers from their obligations to repay any deficiencies of the loans, unless specifically agreed to between the parties. 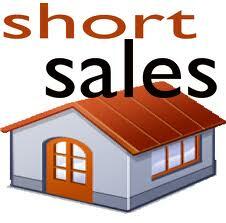 Â That is why finding the right short sale specialist is paramount.